Product prices and availability are accurate as of 2019-04-24 06:27:43 UTC and are subject to change. Any price and availability information displayed on http://www.amazon.com/ at the time of purchase will apply to the purchase of this product. 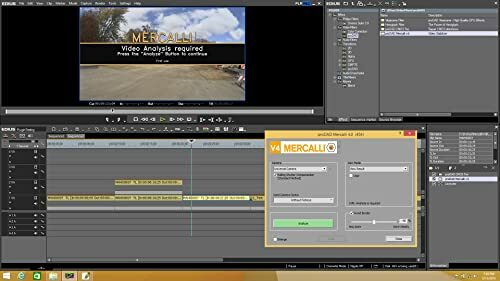 Grass Valley EDIUS 7.x & 8 users can now get the power of the Mercalli V4 stabilization innovation as a plug-in. 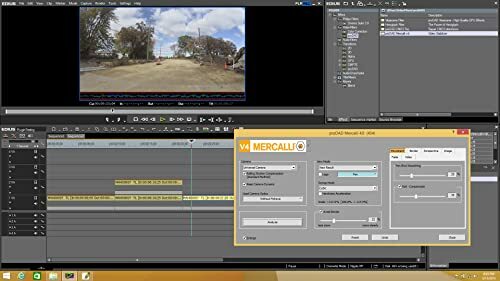 Mercalli V4 Stabilizr allows clips in the EDIUS timeline to be processed separately or as a batch and provides superior image stabilization with very little zoom-in/cropping of the clip to take full advantage of resolution. 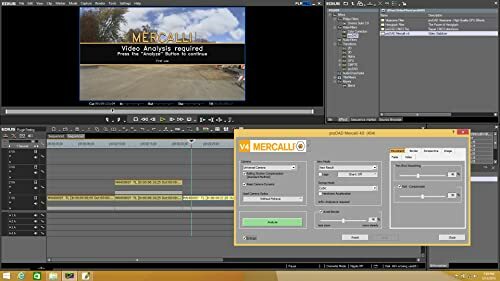 Mercalli V4 Stabilizr allows clips to be "faded" at the beginning/end of the clips. 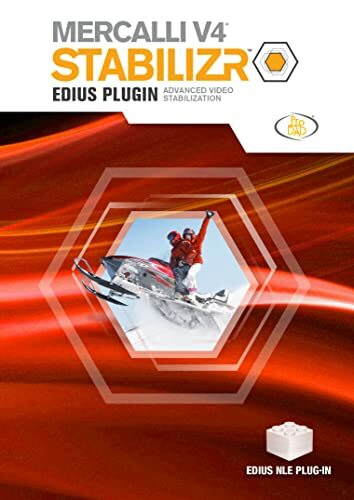 Stabilization can be completely automatic or sophisticated manual changes can be made for ideal outcomes. 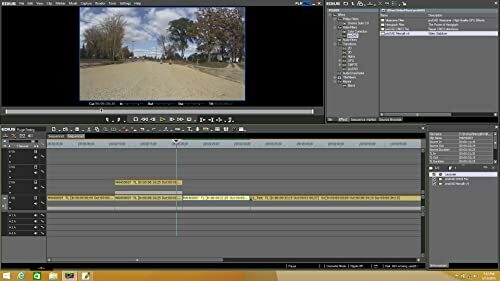 Full live preview of the supported video is shown and processed clips are immediately added back to the EDIUS timeline.